F3 Plus’s display is a massive diagonal of 6.0-inch FHD display which is equipped with 16 million colors too to enhance the vividness of picture while watching movies on OPPO F3 Plus’s screen. After its massive display, it is time to discuss its main attraction which its 16 Dual megapixel front selfie camera. This setup is installed on the front side of OPPO F3 Plus to take the selfie quality to the whole new level. Imagine that you want selfie which is far better than the back camera. Back camera of OPPO’s F3 Plus is equipped with single 16 MP sensor which is quite fast in taking sharp images but not fast and sharp as compared to its front dual camera. 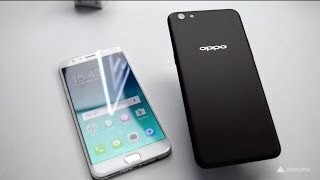 In other specifications of F3 Plus by OPPO, you fill get 4000 mAh battery which is capable to keep your phone running for three to four days of active use. 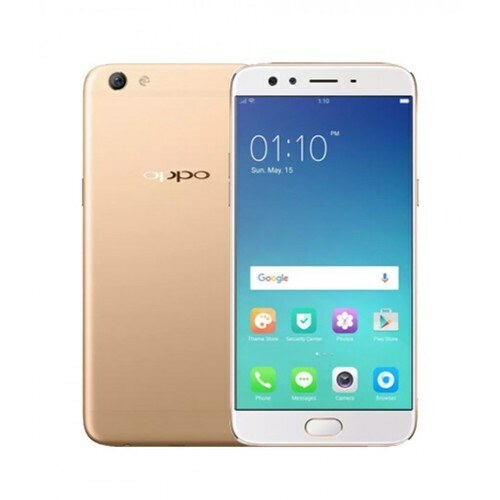 Engine department of OPPO Plus is stuffed with Qualcomm MSM8976 Pro Snapdragon 653 chipset where 4 GB of RAM is attached to keep applications running in the background.